I’m so excited to announce my first giveaway! I’m so blessed to call Shalon from Pretty Lovely Design a friend and I’m so excited to share this great giveaway with all of you! When I decided to run after my dream of creating Grateful Imperfections I came to Shalon and asked her to design my blog. She did such an incredible job! She helped me make this dream a reality and seeing my blog come to life was such an exciting moment in my life. She is incredibly talented and so easy to work with. Shalon is a blog and graphic designer at Pretty Lovely Design. 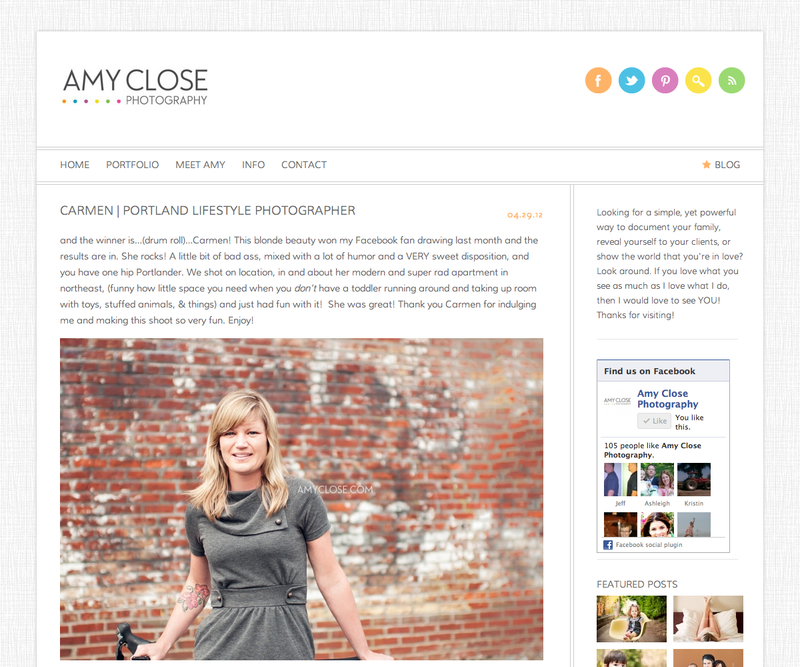 She specializes in custom blogs, branding, Facebook pages, and premade designs. You can view her work on her website http://www.prettylovelydesign.com or over on Facebook at http://www.facebook.com/prettylovelydesign. One lucky winner will win a $75 gift certificate for custom design services or shop credit. Simply go to Pretty Lovely Design and browse around. Come back and comment stating how you’d spend your $75. Congratulations Nicole Mehl! You are the winner of the Pretty Lovely Design Giveaway! Check your email for details. Thank you to all who entered! You made my 1st giveaway a success! Yeah! I love Shalon! 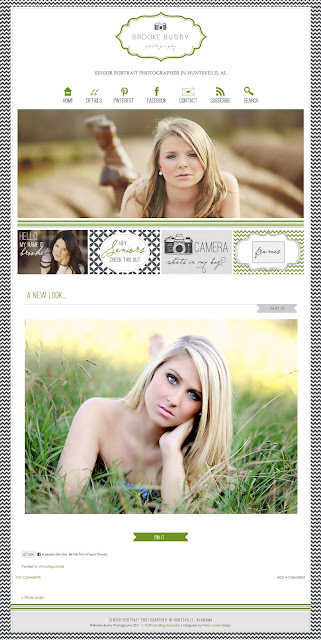 I used her to help with my blog design and she was amazing! I'd use the $75 towards facebook tab or landing page! I really need a new blog for my photography business, so it would go toward that! I like Pretty Lovely Design on FB. I love Pretty Lovely! 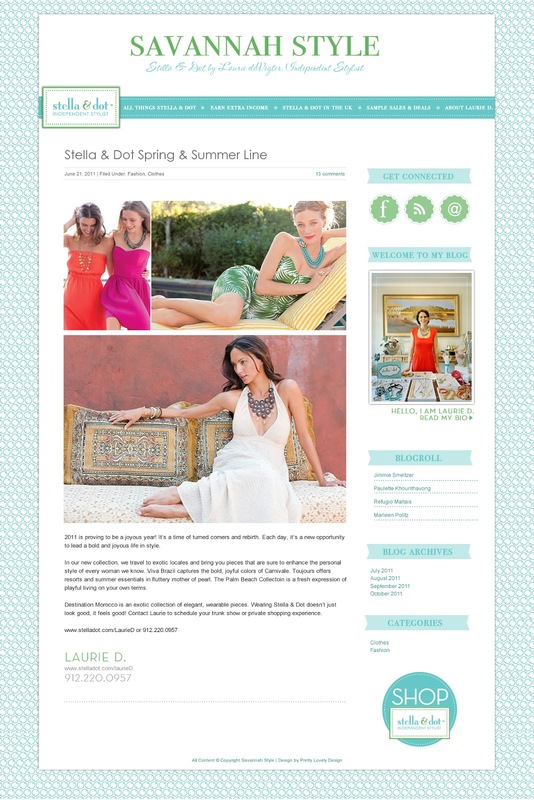 Shalon designed my blog and I love it! I would use the gift certificate towards a facebook page or social media design. i "like" pretty lovely on FB! Definitely a Facebook landing page! She just completed my blog, love it! I liked both pages! I am not sure hat I would get. I love all of her work! I like GI on FB! I love Shalon! She did my page a couple months ago! 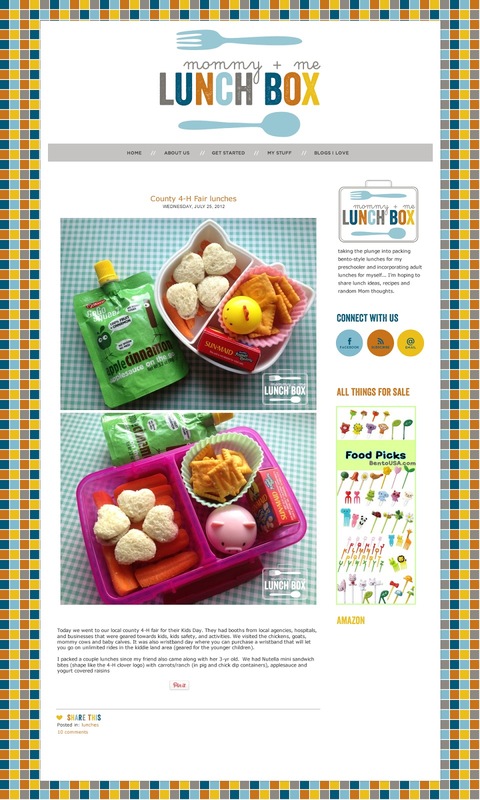 mommyandmelunchbox.blogspot.com... a FB landing page would be awesome! If I won I would probably use it towards a new custom website design! I "like" Grateful Imperfections on FB!! I would use it for a new website logo or toward a new blog design! I would use the $75 for a custom blog design. I'd use the gift certificate towards a website design, or a prophoto blog template. Love Shalon's work! !